Apartment for Rent in Tirana with two bedrooms. 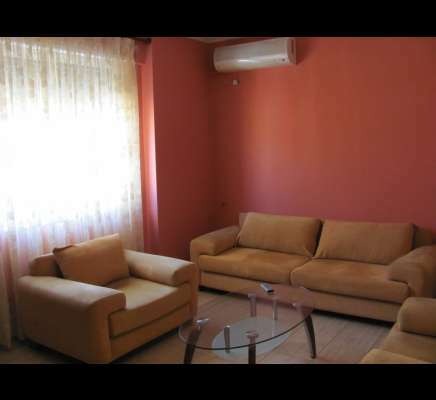 Located only 200 meters from Scanderbeg square. Second bedroom with 2 single beds, wardrobe.